constituency, emphasized the importance of peacekeeping. Hon. Jordan Rugimbana, the Regional Commissioner of Dodoma and guest of honor, opened the program by thanking organizers, expressing appreciation to the United Nations for the program theme that he said can bring further progress and development after 52 years of independence. “It’s our responsibility to make sure that peace continues in our country,” he said. He also credited the engagement of young people in government, the role of the courts and particularly thanked Tanzanian President John Magufuli for their agressive efforts to counter corruption and embrace good governance for the future of the country. Other dignitaries attending included Deputy Minister for Youth and Parliament member Hon. 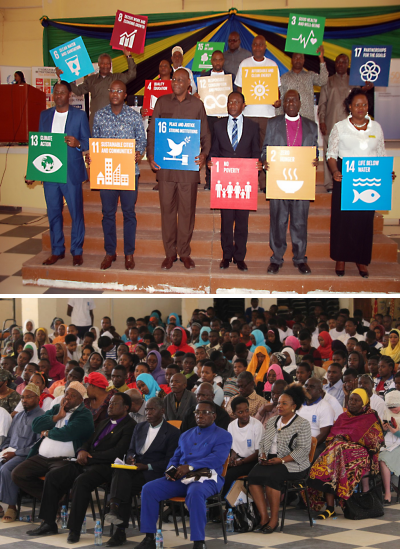 Antony Mavunde, United Nations Development Programme Governance Practice Specialist Mr. Godfrey Mulissa, additional members of Parliament, diverse religious leaders, representatives from Tanzania anti-corruption coalition, youths and students, and representatives from the supporting organizations. 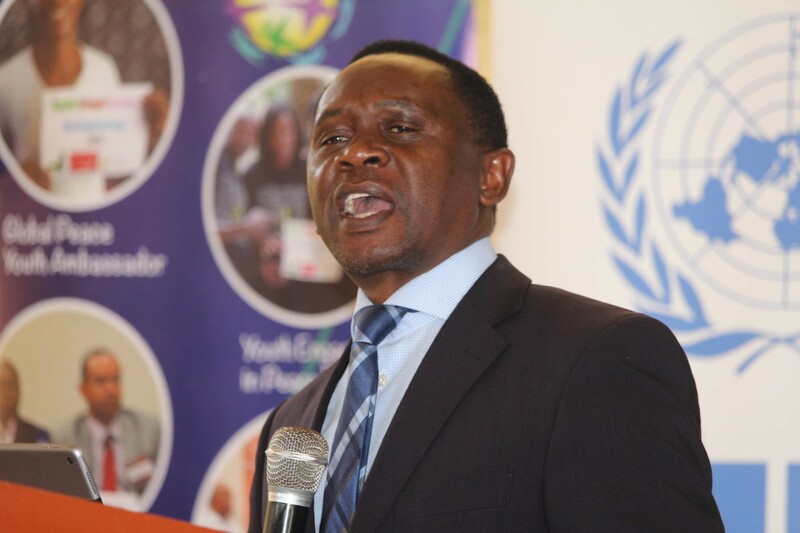 Mr. Mulissa reminded the leaders that every year on the International Day of Peace the United Nations calls on the warring parties to lay down their weapons and comply with international ceasefire for 24 hours. The presence of the day without fighting is an important reminder that the conflict can and must reach an end, he said. 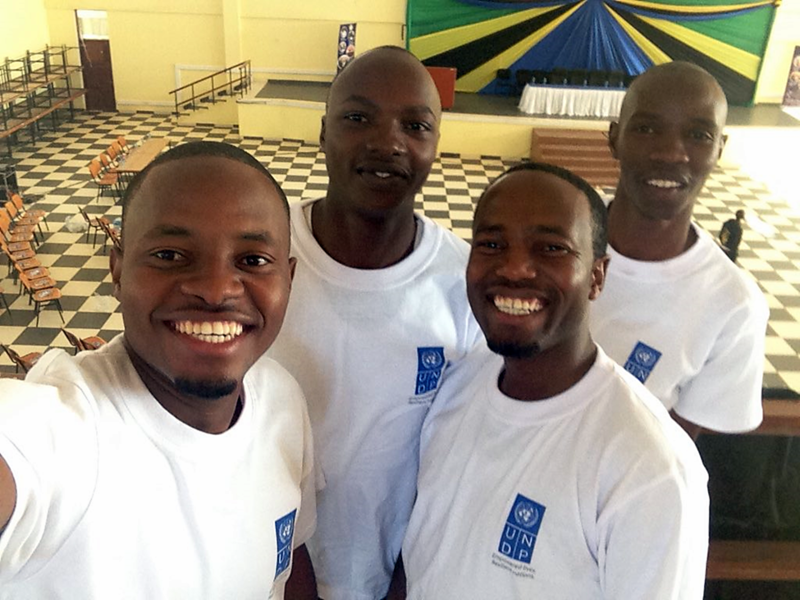 “Peace it’s more than putting aside weapons, it is about building the international community where people live without poverty and share in society’s benefits; and it is also about growing together and helping each other as a family,” said Mr. Mulissa. The 2016 International Day of Peace theme focuses on the UN 2030 Sustainable Development Goals (SDGs) as a roadmap for peace. Conflict often starts when people fight for scarcity resources. The SDG agenda is a means to preemptively avoid such kinds of conflict and make sure no one is left behind, Mulissa added.